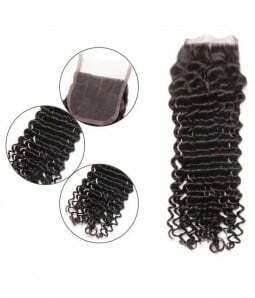 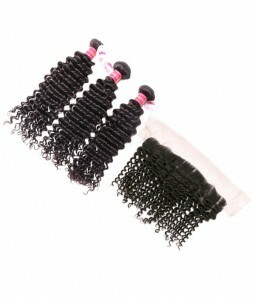 The weave bundles are a very trendy product among African American wearares. 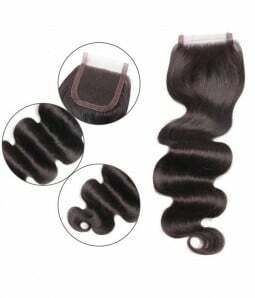 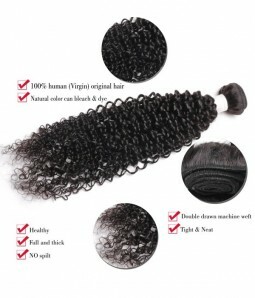 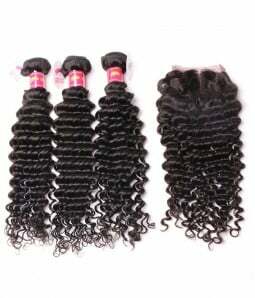 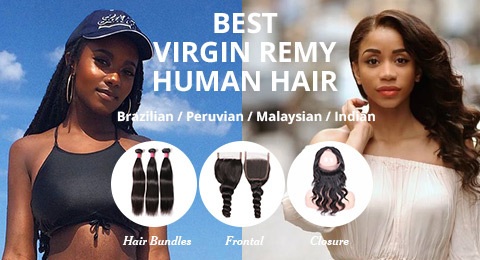 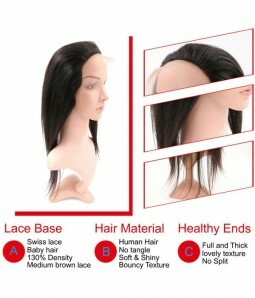 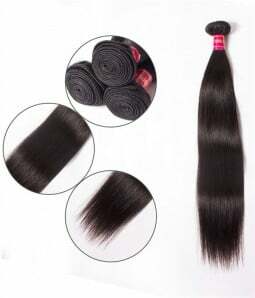 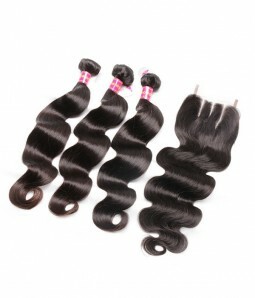 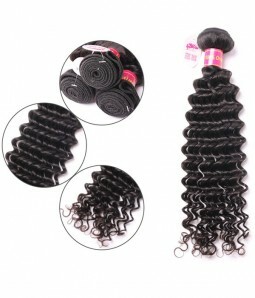 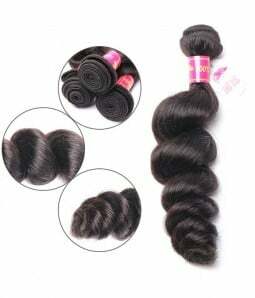 It's made of Top quality hair, being Brazilian hair or other countries like Malaysian. 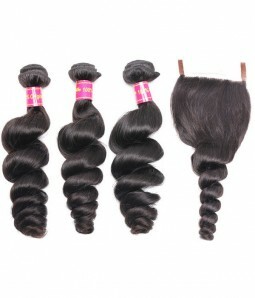 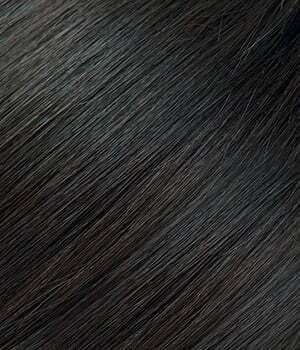 From the time of selection, the Brazilian hair hasn't undergone any type of chemical process. 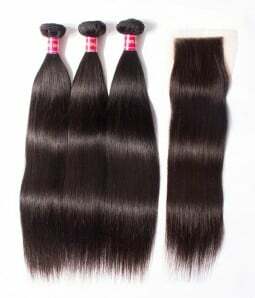 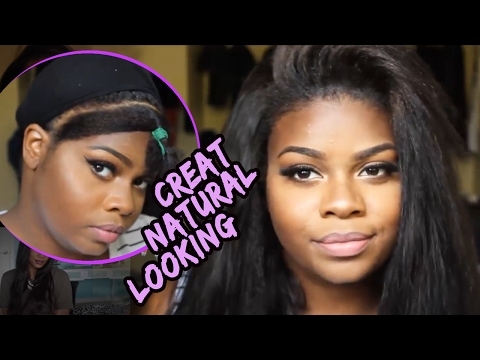 The hair bundles are 100% natural. 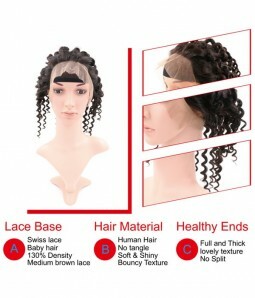 The Weaves with closure gives more styling possibility for the clients. 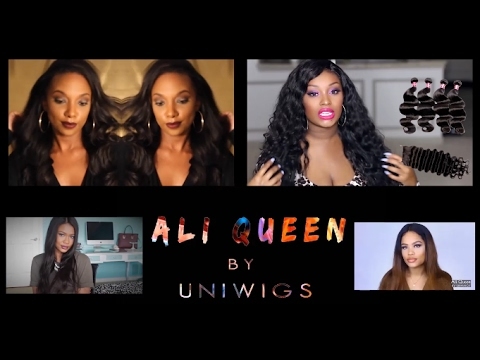 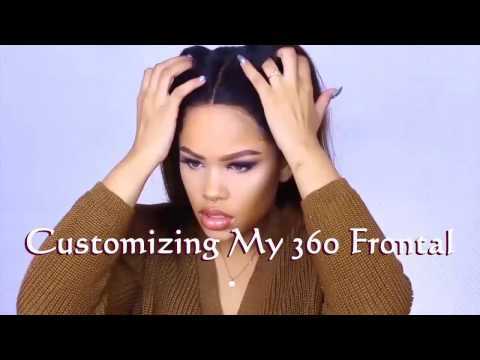 UniWigs are amongst the best hair weaves websites out there. 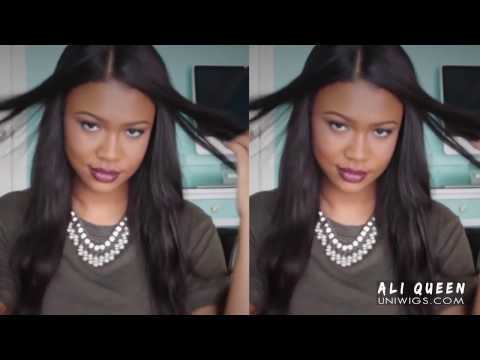 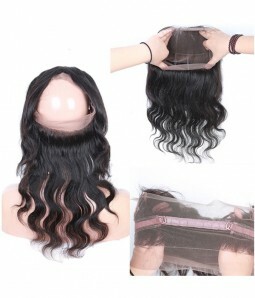 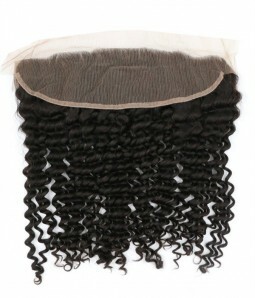 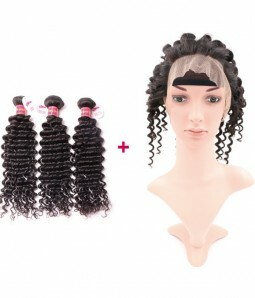 The weave bundles are a very trendy product among African American wearers. 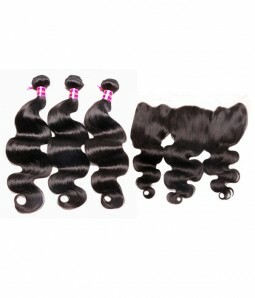 It's made of Top quality hair, being Brazilian hair or other countries like Malaysian. 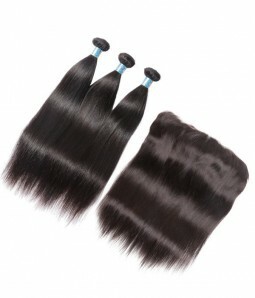 From the time of selection, the Brazilian hair hasn't undergone any type of chemical process. 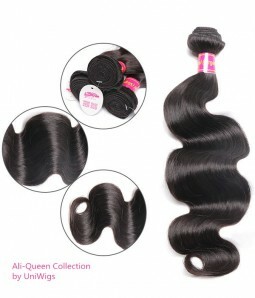 The hair bundles are 100% natural. 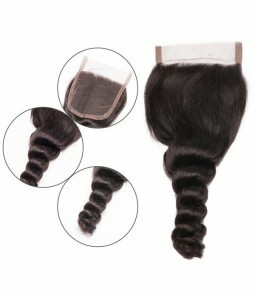 The Weaves with closure gives more styling possibility for the clients. 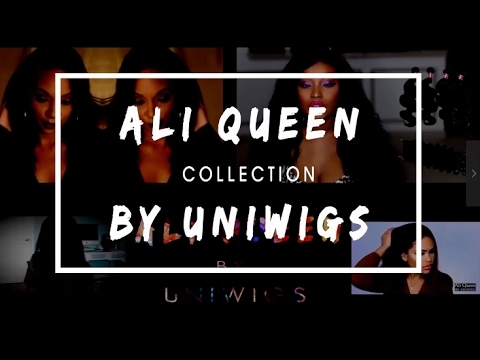 UniWigs are amongst the best hair weaves websites out there.